Kids 12 and under receive a $7 discount in each price level when purchasing tickets in advance of a game day. Seniors can receive a $3 discount in all sections except black level seating. Current and former members of the military can receive a $3 discount on blue level seating. Opening Night: Be there as the Wolf Pack kick off the 2018-19 season! Magnet Schedule Giveaway: The first 3,000 fans will receive a Wolf Pack Magnetic Schedule, presented by Pepsi. Winning Wednesday: If the Wolf Pack win, you get a ticket to the next Wednesday home game! Harry Potter Night (Halloween): Calling all Muggles! Join the Wolf Pack for some Halloween fun. Kids enjoy trick or treating on the concourse & take part in our costume parade during intermission. Make sure to rep your House! Coffee Mug Giveaway: Mugs for Muggles! The first 2,000 fans will receive a coffee mug, presented by ESPN 97.9. Country Night: Break out those Cowboy boots! And if you plan to bring a ten-gallon hat, please let the person behind you know their seat is now an obstructed view. School Day Game: Hey teachers, take a break from the classroom and teach your kids in a way they'll never forget. To reserve a spot for your class, contact a Wolf Pack Account Executive at 855-762-6451. Hockey Fights Cancer: Join us as we team up with Hockey Fights Cancer to support those who are battling cancer and their families. The Wolf Pack will wear special Hockey Fights Cancer themed jerseys that will be auctioned off with the proceeds benefiting cancer research related charities. Pop Socket Giveaway: The first 2,000 fans will receive a pop socket. Canned Food Drive: Help out those in need this holiday season. Bring five or more nonperishable food items and receive a buy one, get one free ticket voucher for any 2018-19 Wolf Pack home game. 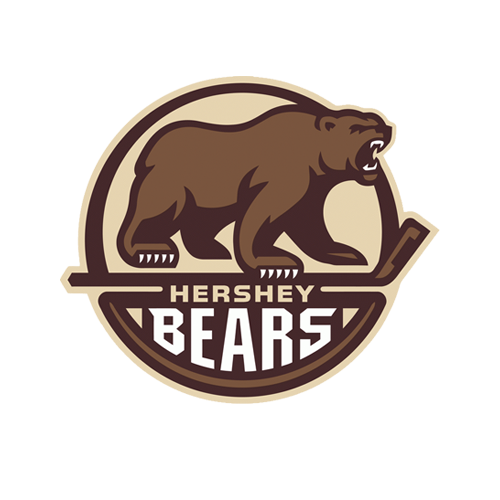 Teddy Bear Toss: Bring a Teddy Bear to the game and throw it on the ice after the Wolf Pack score their first goal. All stuffed animals will be donated to Operation Elf & Toys For Tots. 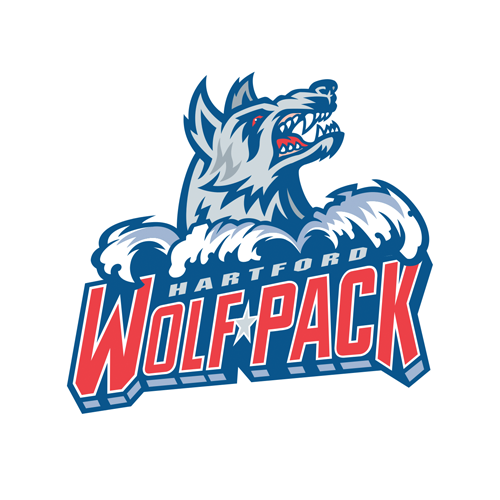 Replica Jersey T-Shirt Giveaway: The first 2,000 fans will receive a replica Wolf Pack jersey t-shirt, presented by CT-DOT. Star Wars Night: Hang out with all your favorite Star Wars characters and win some awesome Star Wars prizes. 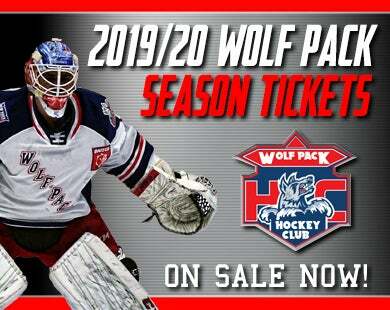 Calendar Giveaway: The first 2,000 fans will receive a Wolf Pack 2019 Calendar, presented by Hartford Distributors. 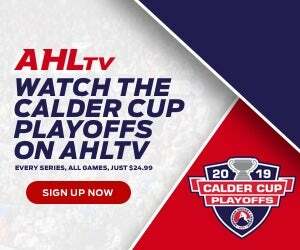 Holiday Game: Hockey AND the holidays? It really is the most wonderful time of the year! Come celebrate the holiday season with sing-a-longs, ugly sweaters, and special guest appearances (hint: they love cookies and milk)! Team Trading Card Set Giveaway: The first 2,000 fans will receive a Wolf Pack 2018-19 Team Trading Card Set, presented by CM Concessions. 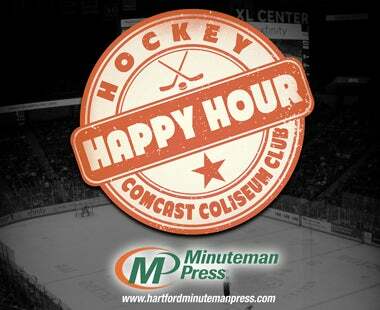 Post-Game Skate: Stick around after the game and skate on the ice at the XL Center. Sonar's Birthday: Come help us celebrate Sonar's birthday with him and his pals! Winter Coat Drive: All Sonar wants for his birthday is for the fans to bring in new or gently used winter coats for those in need. Fans who donate will receive a Wolf Pack ticket voucher good for a future game. Pucks & Paws/Pet Adoption Night: Pet sections will be provided and ticket packages will be available soon. You can also take a look at some of Sonar's lovable little furry friends that are in need of a good home with a caring family. Game Show Night: We play a game, we put on a show, we give away prizes...we're pretty much a Game Show, right? Join us as we have some fun pretending we are! Kids Rally Towel Giveaway: The first 1,000 kids 12 & under will receive a rally towel, presented by Carvel. Halfway to Summer Luau: Don't let the Winter Blues keep you down. Find your Summer Bliss in our rink as we celebrate being halfway to summer! The Wolf Pack will wear Hawaiian floral themed jerseys that will be auctioned off with proceeds benefiting local charities. Baseball Hat Giveaway: The first 2,000 fans will receive a baseball hat, presented by CT-DOT. 90's Throwback Night: Hey dudes and dudettes, join us in celebrating the most fly decade of them all! Fanny Pack Giveaway: The first 2,000 fans will receive a Wolf Pack fanny pack. It'll be all that and a bag of chips...well a fanny pack at least. Pride/Diversity Night: Join us as we team up with the You Can Play program to celebrate equality and diversity in our community. Hartford Hockey Heritage Night: Join us to celebrate and pay tribute to over four decades of Hartford Hockey. Bobblehead Giveaway: The first 2,000 fans will receive a Wolf Pack bobblehead, presented by XFINITY. Military Appreciation Night: The Wolf Pack will pay tribute to all veterans and active duty military for their service to our country. Socks Giveaway: The first 2,000 fans will receive Wolf Pack socks. Kids Run the Show Day: We're going to take a break from running the game & let the kids take over. Winning Wednesday: If the Wolf Pack win, you get a ticket to the next Friday home game! Superhero Night: Hang out with some of your favorite superheroes! The Wolf Pack will wear special superhero themed jerseys that will be auctioned off with proceeds benefiting local charities. Battle of the Badges: Take in the biggest rivalry in hockey as local firefighters square off with local policemen before the Wolf Pack game. Kids Lunch Box Giveaway: The first 1,000 kids 12 & under will receive a Wolf Pack kids lunch box, presented by Carvel.